In this clip, Lord Jamar reacted to Gucci Mane seconding his take on Eminem not being the king of rap. 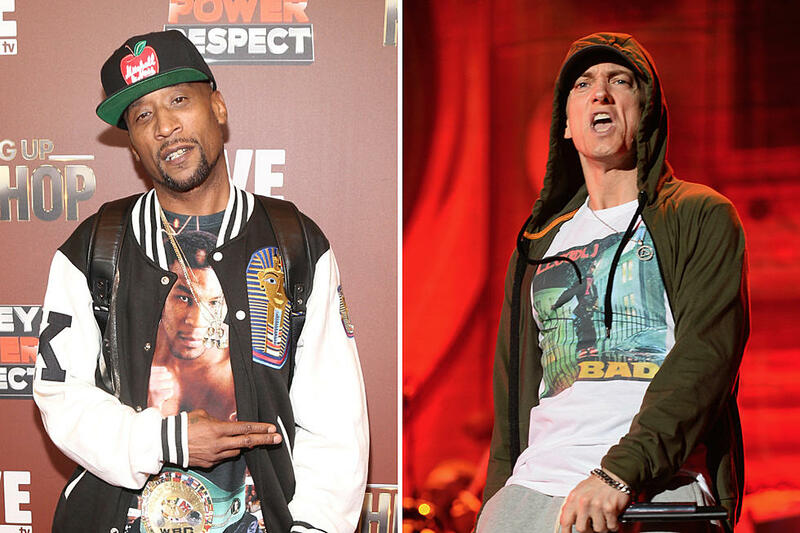 Lord Jamar said that any self-respecting Black man doesn’t vibe out to Eminem and those that do are corny. He also reacted to Stevie Wonder essentially calling Em a culture vulture some years back as a result of his disrespect of Michael Jackson.